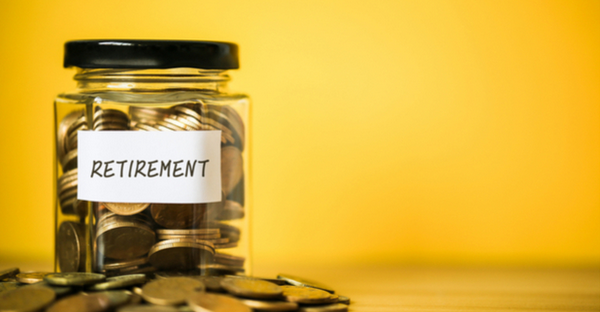 Is retirement part of your New Year’s resolution? Preparing for it? Actually doing it? We hear a lot about financial planning aspect of retirement, but not so much about the psychological, emotional and social planning aspects of retirement. Talk to the important people in your lives. It’s easy to assume that our spouses, children, grandchildren and friends have the same ideas about our retirement as we do, but that is often not the case. Your kids might have the expectation that, once retired, you will pick up your grandchildren from school more often, or your friends might assume that you can go to lunch or play golf every day. Perhaps your spouse is expecting lots of travel. Whatever the assumptions of the people closest to you, it’s possible that they’re not the same as yours. Check in well ahead of time with questions like: “How are you thinking our life might change once I retire?” and “Do you have any expectations of me once I’m no longer working?” Once you understand their ideas, you can share your own plans, and no one will be caught off guard. Want to read the entire article? Check out Health eCareers for more info and tips!